The success of the animated film The Secret Life of Pets from Illumination was predicted well in advance, but it appears that even these high expectations have been all but smashed during the opening week. Toppling previous champion Finding Dory, The Secret Life of Pets has now cracked a whopping $100 million at the box office, beating Inside Out‘s previous record of $90 million and thrusting it straight into the leaderboards. You’d be hard pressed to find someone who hadn’t seen the viral trailer that was making the rounds a few months ago, and it looks like that marketing momentum has translated into a truly phenomenal number of bums in seats at the cinemas. However, the movie has also performed well with critics as well as audiences, managing to hit Certified Fresh with a score of 74 per cent on Rotten Tomatoes and performing admirably elsewhere. 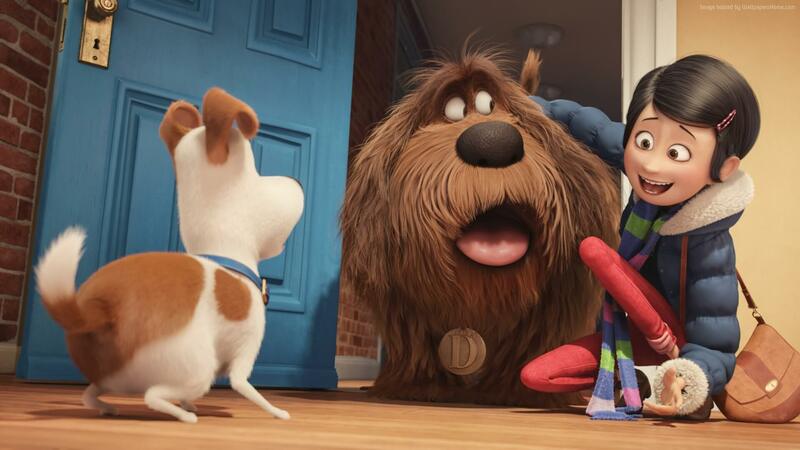 While the film still has a number of rivals left to beat out, The Secret Life of Pets was released at just the right moment on the tail end of Finding Dory and discovering very little competition from the failing BFG. The Secret Life of Pets isn’t the only success so far this year. This appears to be a part of a continuing love for modern animated films in cinema at the moment, as this success follows in the footsteps of a number of top-grossing movies of the same genre. Zootopia, Kung Fu Panda 3, The Angry Birds Movie just to name a few are dominating headlines as well as box office numbers. 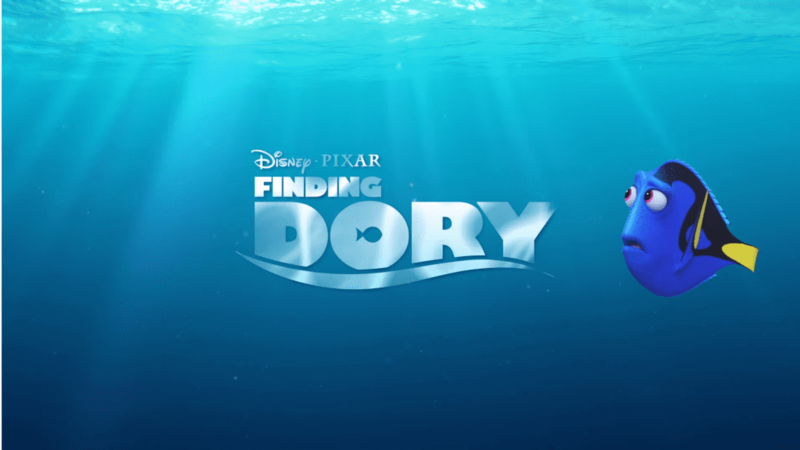 It appears that people are getting more familiar with animated films! With plenty of other animated films surely in the works, it looks like it’s a bright year up ahead for those in the business as well as in the audience. Keep an eye out for more movie news, animated or otherwise, right here at The Nerd Stash!